When you need protection on the move, The North Face Apex Flex GORE-TEX® 2.0 Jacket has you covered. This updated jacket protects from the elements with cutting-edge stretch GORE-TEX® 3L fabric. Not only does it give you top-of-market weatherproofing, but it moves with ease thanks to its stretch construction. The adjustable hood, adjustable cuffs, hem cinch and drop-tail enhance overall coverage to keep you drier. Pit-zip venting lets you shed unwanted heat as you keep pushing forward. "Is this jacket insulated or just a shell?" 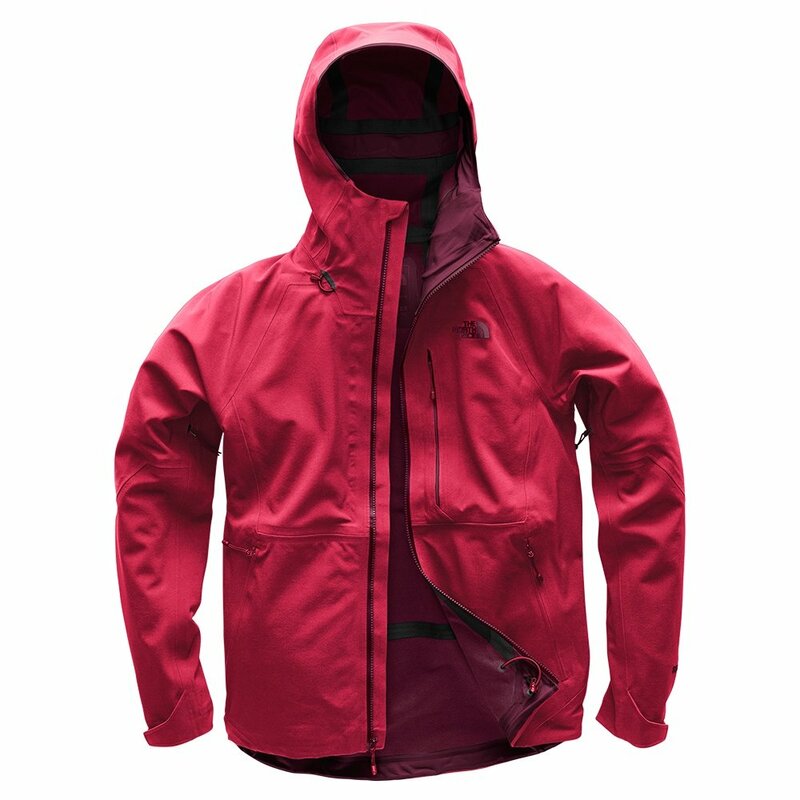 "The North Face Apex Flex GORE-TEX 2.0 Jacket is a shell only. "